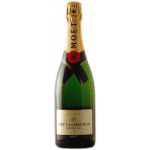 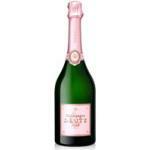 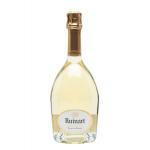 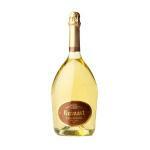 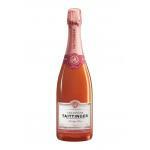 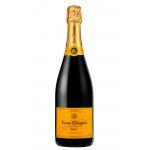 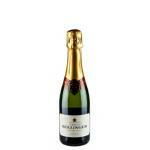 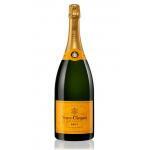 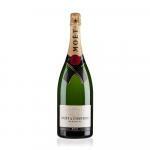 Sparkling wine is a wine-based and carbonated drink, a popular choice for special occasions. Nearly every country has developed its own method, grape varieties and cuvée in order to stand out from international competitors. 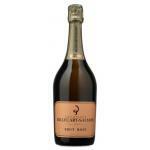 There are many different types of sparkling wine according to the appellation. 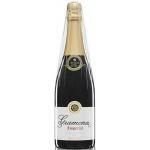 While you will mostly enjoy champagne and crémant in France, Italy will offer you a glass of prosecco, sparkling made of the autochthone Glera variety. 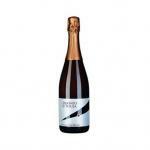 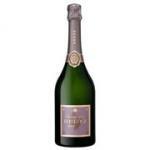 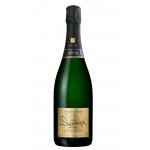 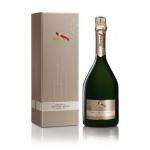 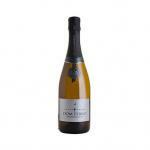 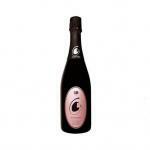 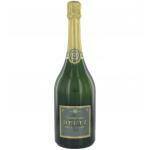 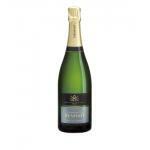 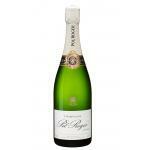 Spain presents an alternative called cava which is very similar to champagne regarding the elaboration process. 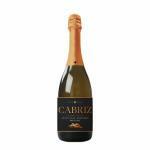 Moreover, cava is not only a drink but also an appellation without any geographical limits. 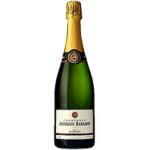 Since 2016, England has also become an important member of the sparkling wine producing countries and has been named as "the new Champagne" on several occasions. 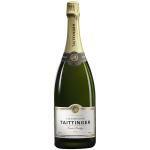 Thanks to the famous Champagne house Taittinger who started to plant vines in England, the Atlantic island now offers delicious sparkling that perfectly lives up to the renowned French brands. 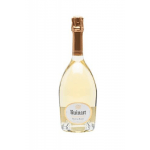 tirage liqueur. This mix of yeast and sugar (doses depending on desired sweetness) goes through a second fermentation during which the wine develops the bubbles. 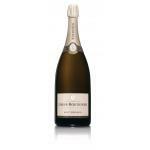 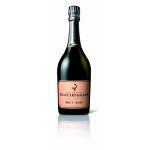 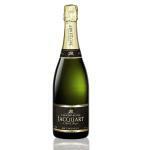 Then, a fermentation in the original bottle like during the traditional Méthode champenoise big tanks takes place. 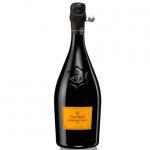 Finally, the winemaker has to remove the yeast plug through a process called _dégorgement _. 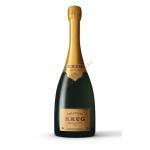 While we used to drink champagne or cava on occasions like Christmas, New Year's Eve or weddings, sparkling wine becomes more and more integrated with our day to day life. There are delicious cocktail recipes based on sparkling wine and we enjoy a great sparkling wine just because we feel like it. 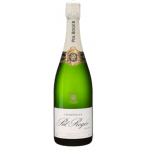 Even better when England takes the opportunity and enters the market with sparkling wines that absolutely compete with the world's greatest Champagnes. 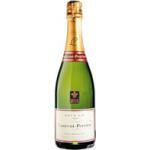 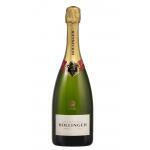 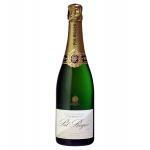 With the first vintage, English sparklings won more gold medals than their international and well-established rivals. 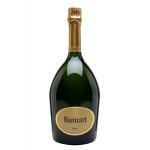 At Uvinum, you will find a wide selection of great champagnes, cavas, Sekt and prosecco with more to come.